Precast concrete that’s the perfect blend of cutting-edge technology & sustainable design. We have one goal: to get the job done right. 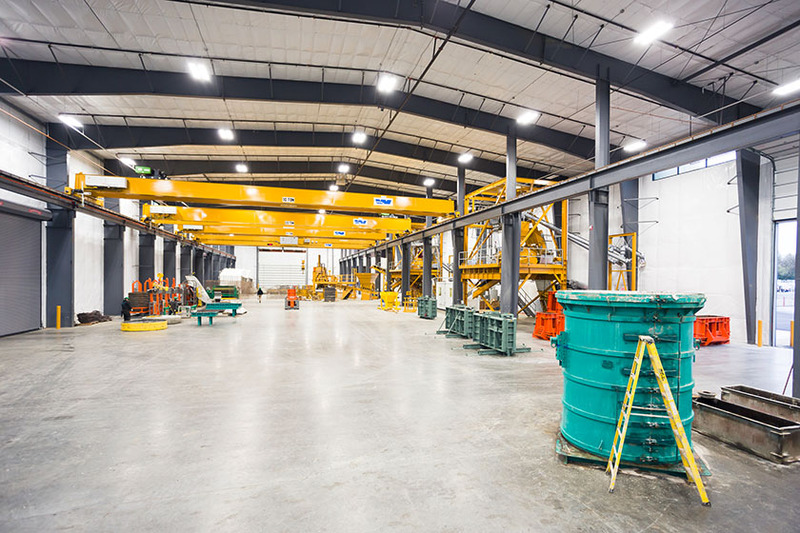 That’s why we invest so heavily in our employees, new technology, and environmental best practices—to manufacture the most durable concrete products in the cleanest methods possible. Our core products are used for many applications: sanitary sewer, water transmission, storm drain and utility systems. We design custom products such as boat ramps, panel vaults and precast railroad crossings, to name a few. With our hundreds of years of collective precast experience, you tell us what you need and we’ll make it happen. We showed our commitment to sustainability by becoming the first precast plant in the United States to become SMaRT certified. Additionally, we were the first company, classified by SmaRT as Buried Infrastructure, to achieve the highest level of certification, Platinum. This was in addition to our LEED certification. We don’t do this for the certifications though, we do it because we’re in this for the long haul: we create products that fit the environment as perfectly as they fit your specifications. Stone Strong Systems are considered the best in the market, and we’re the only company in Oregon and Washington that manufactures them. We can produce any size for any project, just let us know the measurements. As storms get bigger, you need the best water retainment system you can get. That’s why we manufacture with Retain-It, one of the best brands in Stormwater Management. We even keep modules in our inventory, allowing for in-demand ordering and quick delivery. 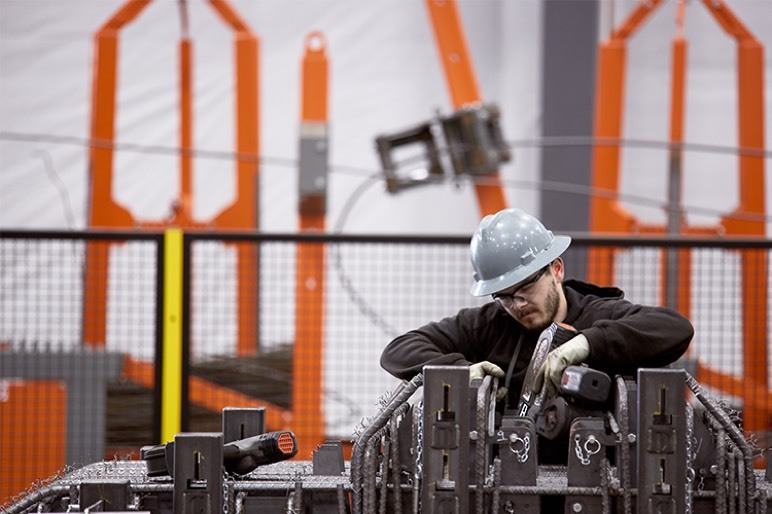 We discovered that excellence comes from three things: investing in our employees, becoming the best in our industry, and a commitment to best practices. Every product you get from us is embedded with those values.